Hello and Greetings from Mother India! Finally we feel holy ground under our feet! We arrived safely in India and send you warm greetings from the land of yogis, fully alive spirituality, mantras and power objects. I can already feel the spiritual vibrations buzzing! The next possibility to travel with Martin and me to South India will be for Shivaratri, February 7th – 18th, 2018. Yes, I would like to deepen my spiritual practice in India. 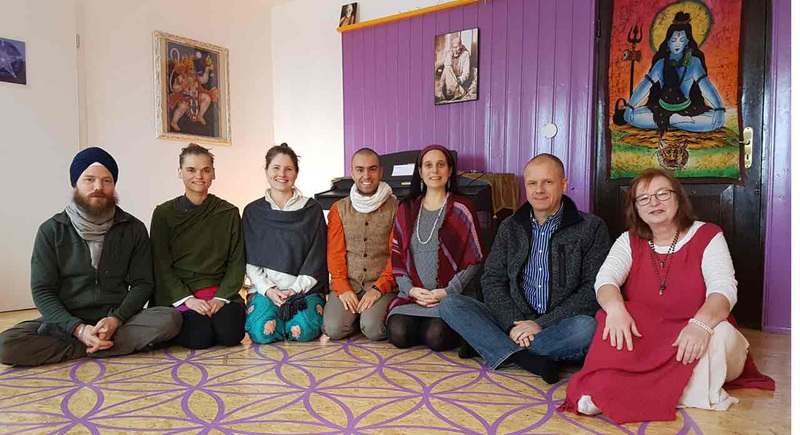 At our Ashram in Germany, Source of Power – Spiritbalance Sadhana Ashram, we also teach and pass on authentic Vedic knowledge, healing techniques and spiritual training. 26.10. – 27.10. 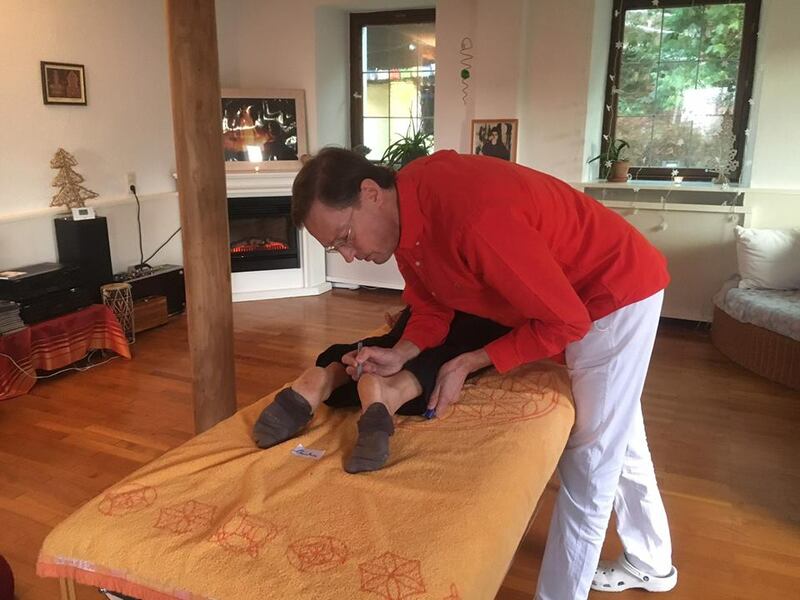 > Spinal Alignment Therapist Training: Introduction of Energetic Alignment. This entry was posted in Events on September 26, 2017 by jennyhumke. having the capacity to hold space and give qualified support for people to have real spiritual experiences, deep healing processes, life changing transformations and the highest soul experience is an extremely fulfilling and enriching pursuit. And we’re here to make it possible! Martin, as part of his psychology studies, focused on these exact topics and brings in-depth teaching knowledge and wisdom. He offers a valuable and goal-oriented addition to the energetic and spiritual experience, and one that is particularly exciting to incorporate in this training. The complete Dark Retreat Facilitator Training is divided into three intensive, successive phases. After the successful completion of Phase 2, you will have the necessary knowledge to carry out and facilitate Dark Retreats on your own. 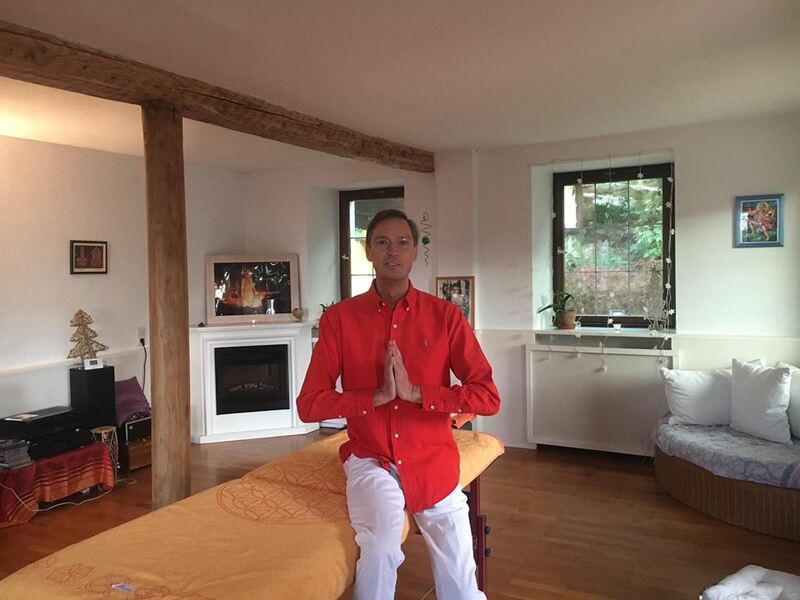 As a trained facilitator, you can also facilitate Dark Retreats with us in Sasbachwalden. This entry was posted in Darkness Retreat on September 21, 2017 by jennyhumke. We’re extending your summer with more sunny events! At our place, we’re offering events that will deeply enrich you and your life for the long term. Extraordinary topics are waiting to be discovered: conscious-out-of-body experiences, lucid dreaming, authentic teachings, spiritual practices and spiritual healing. What is it about? To become a channel for luminous healing energies. An alignment which occurs immediately and is visible on the physical level. It can also be felt mentally. A successful healing method for back problems, leg length differences, scoliosis, migraine, tension, joint pain and organ diseases. An effective healing circle for a healthy back. This group event supports individuals to resolve mental-spiritual conflicts and straighten their musculoskeletal system. The results are immediately visible. Effects include pelvis correction, shoulder blade balancing, leg length equalization and spinal column straightening. This entry was posted in Events, General on September 8, 2017 by jennyhumke.